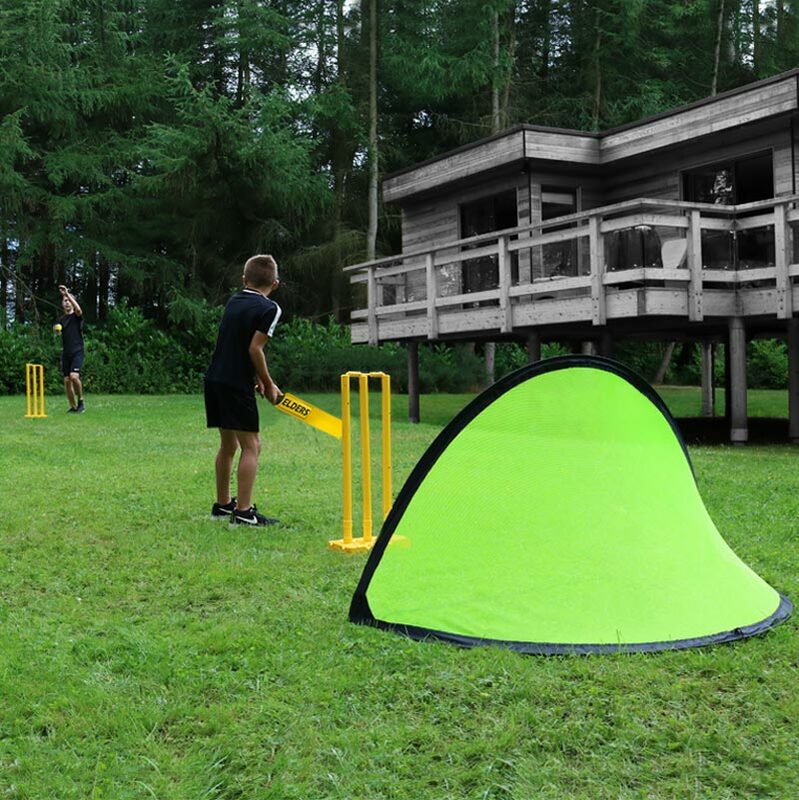 Ziland Pop-Up Cricket Fielding Nets 2 Pack is ideal for catching the cricket balls. It is a simple tool to stop inaccurate throws or to warm-up before a cricket game. Pair of high visibility 6ft wide pop up cricket fielding nets for fielding drills. Ziland Pro-Up Cricket Fielding Nets are the fantastic addition to your quick sessions of practice in your backyard, park or beach. 180 x 100 x 100cm.